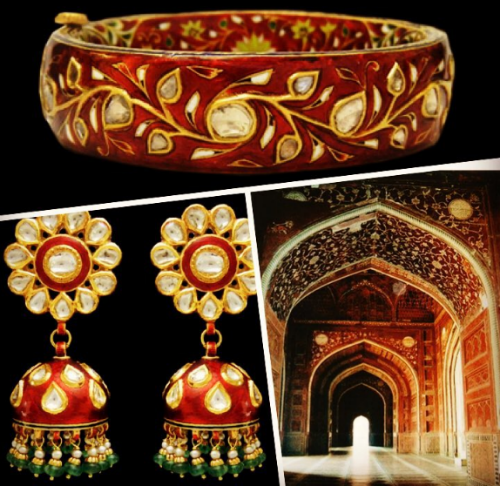 Polki, Diamonds Or Kundan: What’s The Right Jewellery For You? It’s time for the most awaited part of your bridal shopping. Picking bridal jewellery that not only looks beautiful but is also worth a lot more than just bijouterie. 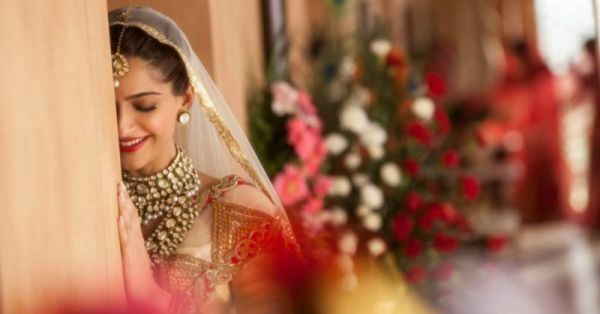 Here is your super helpful and simple guide to understanding the vital differences between types of bridal jewellery that are available so you make an informed decision! 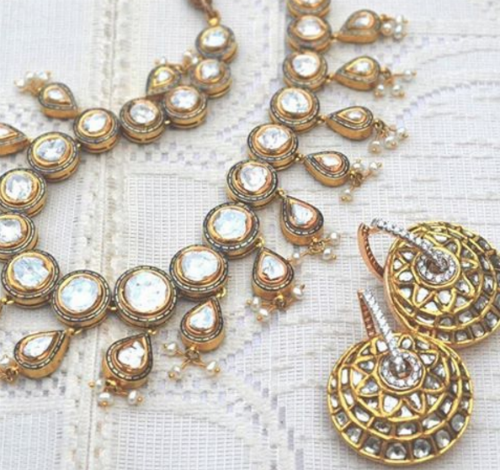 It’s a classic combination of meenakari, polki or kundan set in gold that originated in Rajasthan. This is what most brides choose to wear, all thanks to the beautiful carvings from front to the back of the ornament. Jadau also has a significant centre stone which gives it a special character. 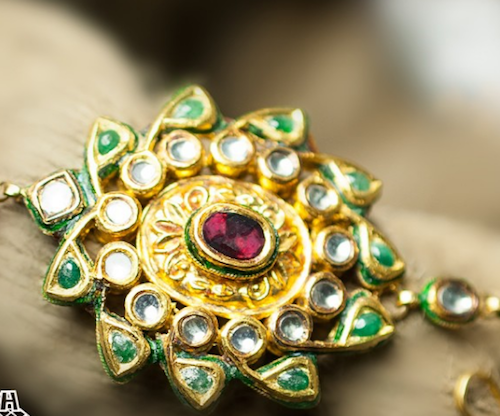 This beautiful style of Gujarati jewellery has made a comeback. 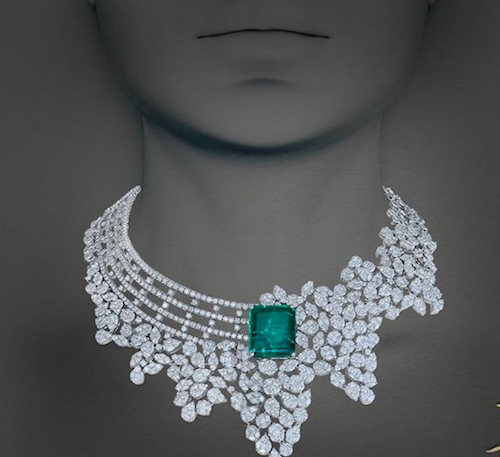 It’s affordable because all the glass stones or semi-precious stones are set in silver instead of gold to give a similar fragile but crude look. They are also very special because only a few craftsmen are able to make this, perfect for every girl who is looking to truly stand out! Silver jewellery looks graceful and suits the pockets well too. 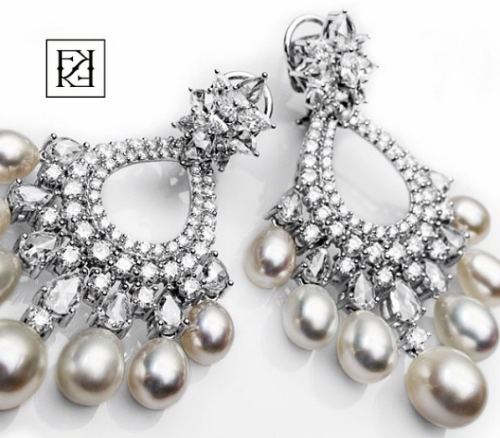 You could also opt for gold-polished silver jewellery to replicate the look of gold jewellery. 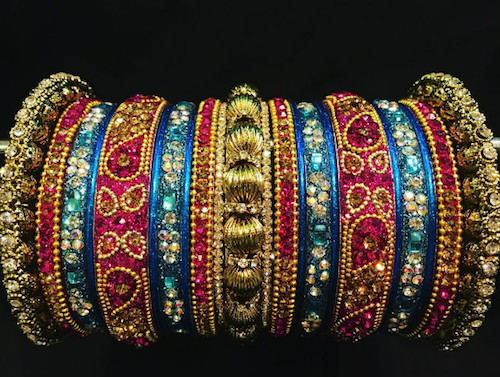 The traditional looking tribal jewellery can add that tinge of variety in your bridal jewels in various ways - from a simple anklet to toe rings. 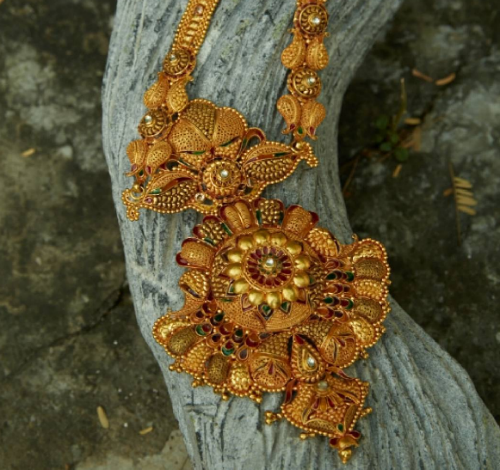 Kundan is basically jewellery made with glass stones. 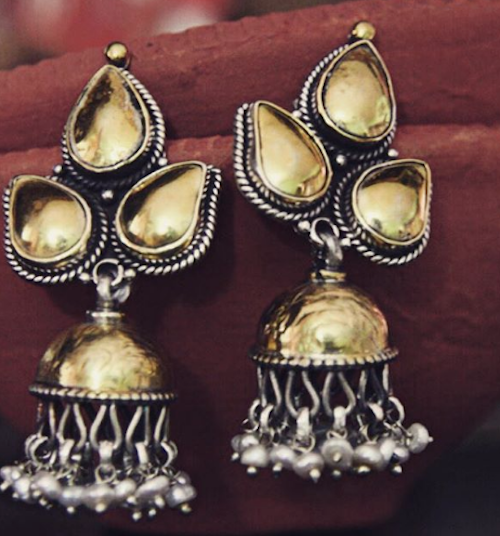 It could be set in gold or silver to give a look like jadau or polki. With intricate detailing on the back of meenakari and beautiful gems set in front, this is one amazing choice for the bride-to-be in all its finery. 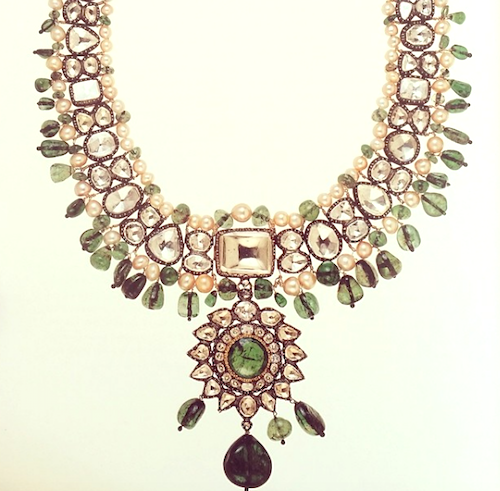 Image source: Shri Ram Hari Ram Jewellers On Instagram HAVE A STORY IDEA FOR POPxo? If you want to hear about it, we can write about it! Just tell us your idea here! MUST-READ: The Essential Sari Guide: 10 Types of Saris Every Woman Should Own MUST-READ: 13 Things You Need To Know Before You Go Jewellery Shopping!